We are committed to ending the disenfranchisement and discrimination against people with convictions. The FRRC passed Amendment 4, which restored voting rights to over 1.4 million Returning Citizens (people with past convictions). Right now, if you are impacted like us, we encourage you to register to vote and regain your voice. We are a grassroots, membership organization run by returning citizens who are dedicated to ending the disenfranchisement and discrimination against people with convictions. 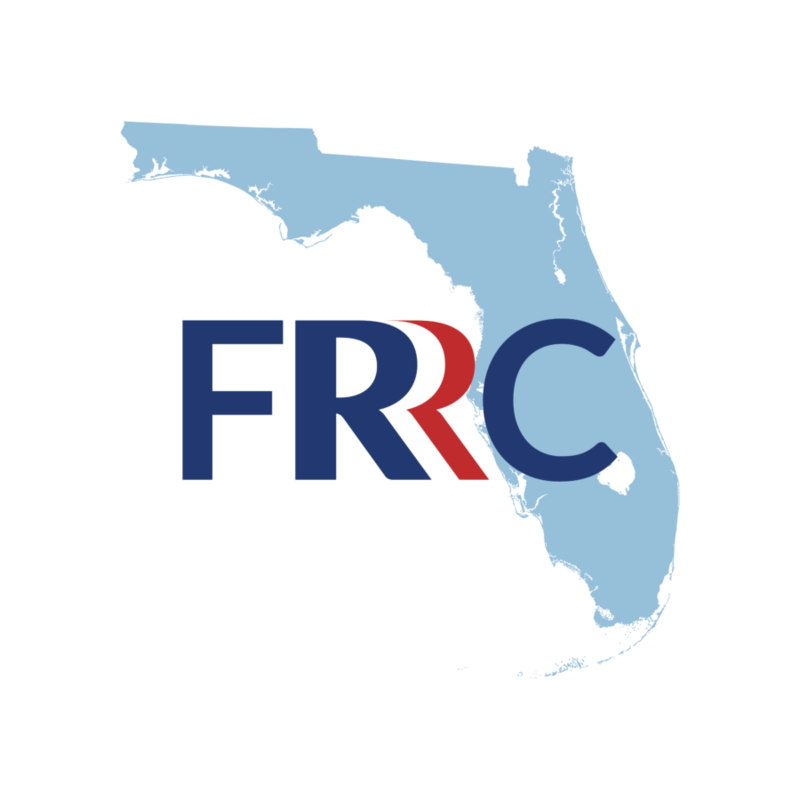 Check out the latest from FRRC by watching our videos! The platforms and values of the FRRC. Learn about removing the question and check box, “Have you been convicted by a court?” from applications. We have provided you with all the info you need in order to help you succeed in possibly restoring your rights. Restoring rights to returning citizens is not a small task. We partner with many grassroots organizations to do it. Subscribing here is one of the best ways to receive updates to what is happening with the FRRC. We love your support and truly appreciate you taking interest in our cause!